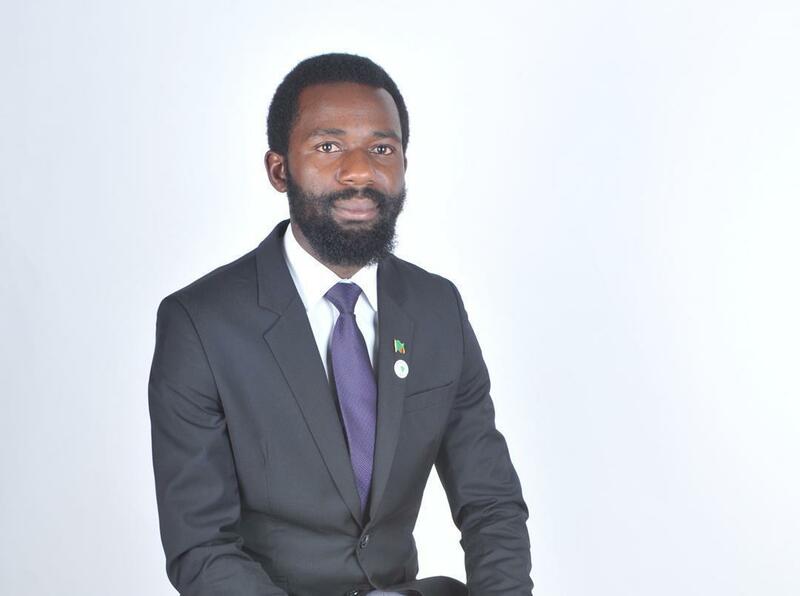 The Zambia National Students Union (ZANASU) has called on parliamentarians to take the law reforming task seriously. 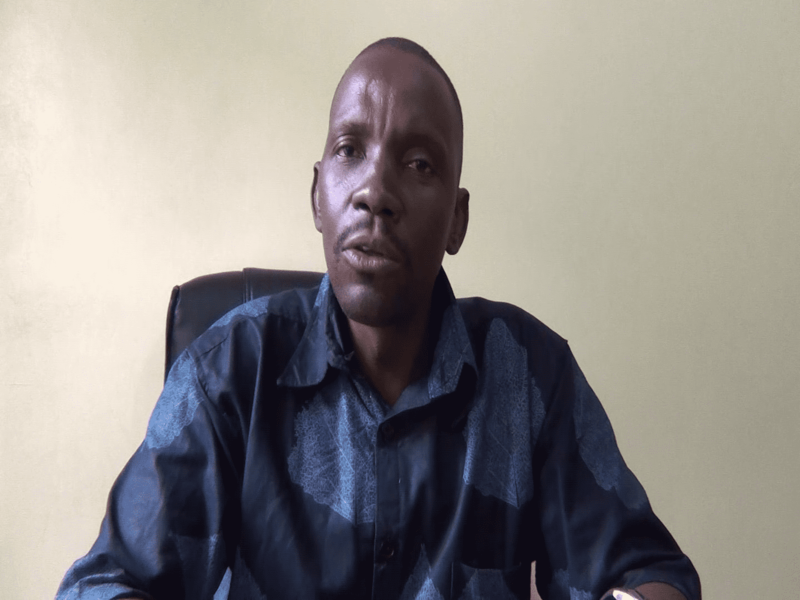 ZANASU President Misheck Kakonde said the duty to make laws in this country is the preserve of parliament while the executive arm has a duty to provide leadership on reforms. He said the process of amending laws can no longer be delayed further especially that three years have lapsed since the talk for reforms started. “In the meantime, we continue urging the government to continue governing by taking reforms on the constitution, electoral laws and public order act adding that any considering any substantive submissions arise from the national dialogue that could be as well passed on to the drafters for possible amendments,” he said. And Mr. Kakondee has urged the nation and all stakeholders to make the 7NDP an agenda for any national dialogue. He said his organisation agrees with the UN resident representative to Zambia Janet Rogan who stated that “the 7NDP must be the basis for peaceful and respectful national dialogue. “Just as it is the duty of the leadership of the country to create the space for that peaceful, respectful national dialogue, it is equally the responsibility of all others to step into that space to chart the way forward peacefully and respectfully,” he said. He has since asked the church mother bodies and ZCID to quickly resolve their differences and realign their focus to matters around implementation, tracking and attainment of goals in the 7NDP and vision 2030. “We suggest the church led and Zambia Centre for interparty Dialogue must harmonize, find common ground and proceed to find substantive issues around the implementation of the Seventh National Development Plan and how stakeholders can fully get involved in tracking the attaining set goals as well as vision 2030. He has also called for dialogue that directly affects 16 million Zambians that transcends partisan divisions and personal egos. “We also agree with suggestions from stakeholders that the Registrar of societies must begin to evaluate all political parties to find out whether the objective of contesting elections to form government is embedded in their constitutions or in order to minimize having on the e-paper only political parties who do not participate in elections save for endorsing other parties’ candidates and appearing on the dialogue,” he said.